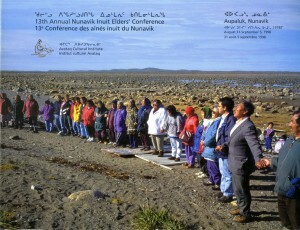 The Nunavik Inuit Elders Conference is the founding body of Avataq and still governs its orientations. 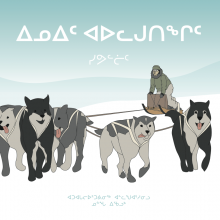 Delegates from the 15 Nunavik communities gather and discuss topics of interest. Several of the proceedings are published.